M Tullius was moneyer in 120 BC, but is not otherwise known. He is perhaps the father of M Tullius Decula, one of the consuls for the year 81 BC. Gens Tullia was an Ancient Roman family, who claimed descent from Servius Tullius, an early king of Rome. 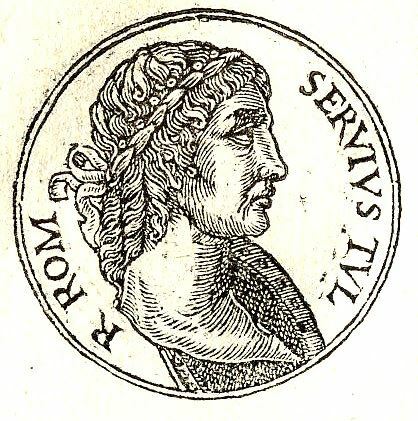 Not all those who have the nomen are related by blood; Cicero did not believe that he was descended from Servius Tullius, though at one point he referred to their shared gens.